A few weeks ago I wrote about how organic potatoes made creamiest baked potatoes I’ve ever had. This week we discovered this is also true of mashed potatoes. A couple nights ago I made mashed potatoes from some organic potatoes I bought from New Leaf Market. I decided to serve the potatoes with broccoli my parents grew and nutritional yeast gravy using the recipe from The Grit restaurant in Athens, Georgia. 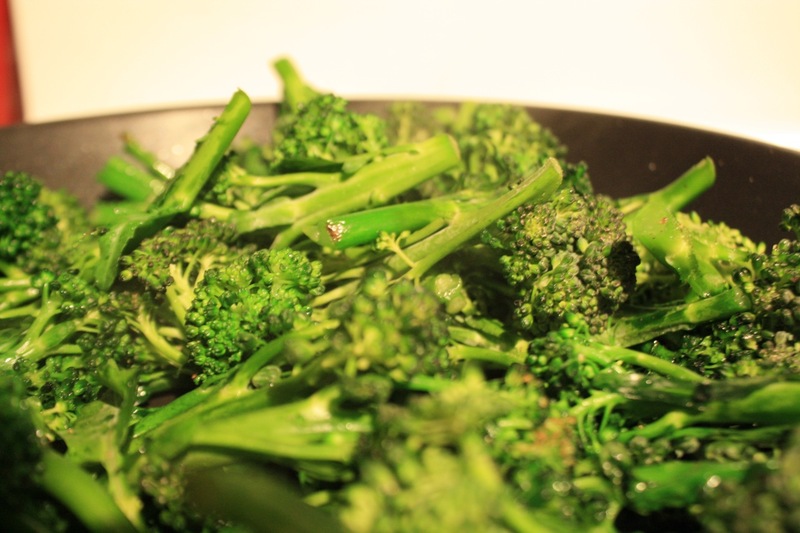 A quick sauté to the home grown broccoli and I had delicious, tender florets with just a little crunch in the stalks. 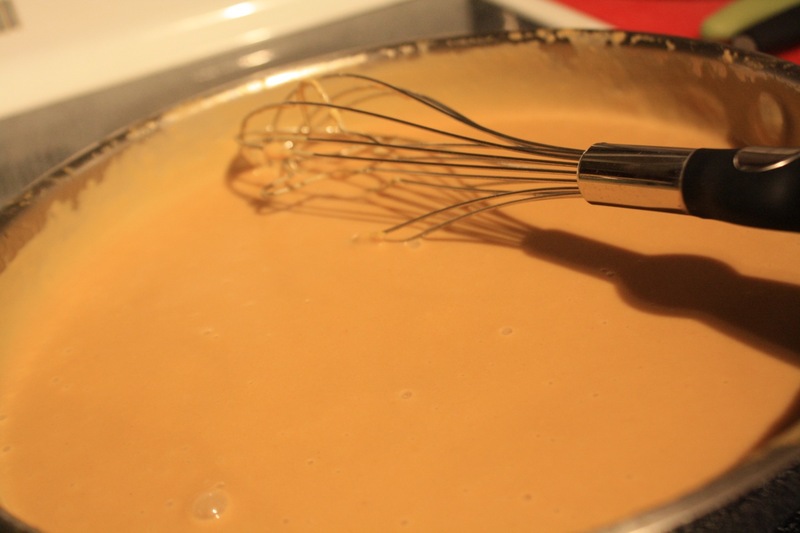 The nutritional yeast gravy, a copyrighted recipe available in The Grit Restaurant Cookbook, is an easy sauce that goes well with mashed potatoes, vegetables, or tofu. Nutritional yeast, a deactivated yeast, is a popular ingredient with vegans and vegetarians because it provides vitamines and protein. I like the nutritional yeast gravy because it has a slightly nutty, cheesy flavor. 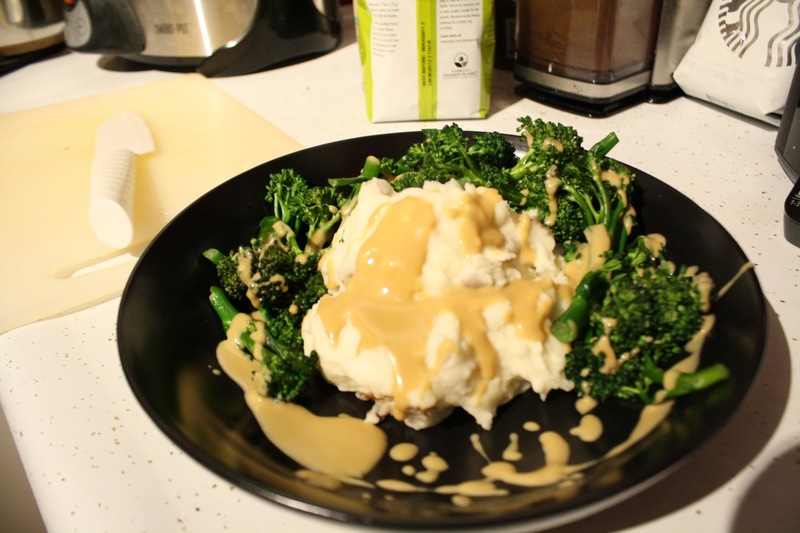 Together, the mashed potatoes, broccoli, and nutritional yeast gravy made a great tasting comfort food dinner packed with minerals from the potatoes, vitamin C and dietary fiber from the broccoli, and protein and B-complex vitamines from the nutritional yeast. The creaminess of the potatoes with the added texture from the broccoli was perfectly finished with the cheesy, saucy nutritional yeast gravy.